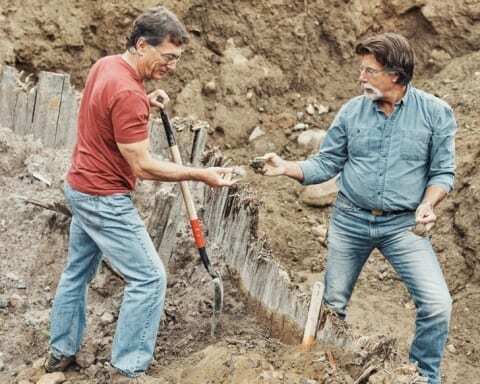 People have grown skeptic in recent seasons of The Curse of Oak Island and they are not sure whether treasure exists or not. However, Rick and Marty Lagina have are getting closer to reveal the mysteries and their latest discoveries are supporting this claim. 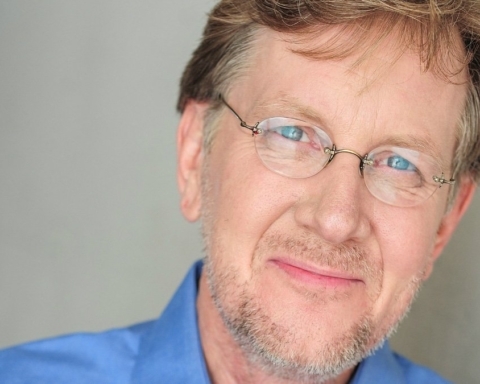 Despite some decrease in the ratings, the show still remains the most watched documentary on History Channel and now that they have expanded their exploration, it is gaining tractions once again. In case you haven’t watched the show before, you need to get familiar with it briefly. 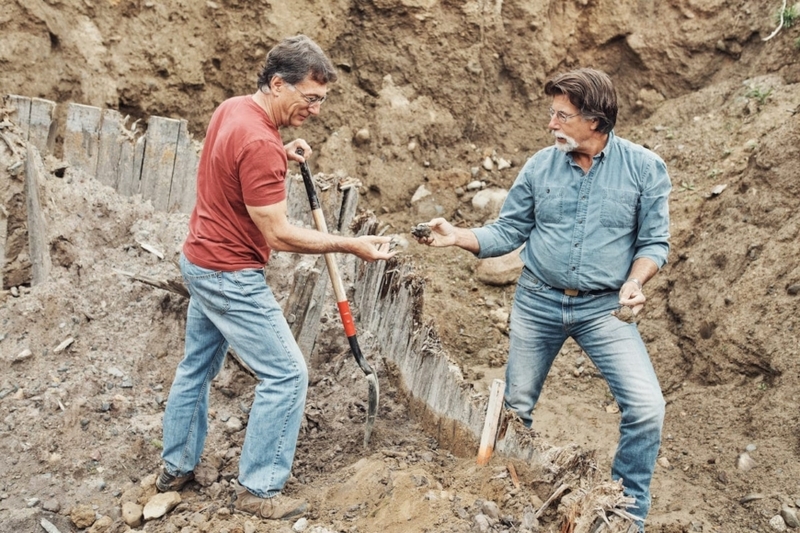 Rick and Marty Lagina and their team hope to discover a hidden treasure on Oak Island. 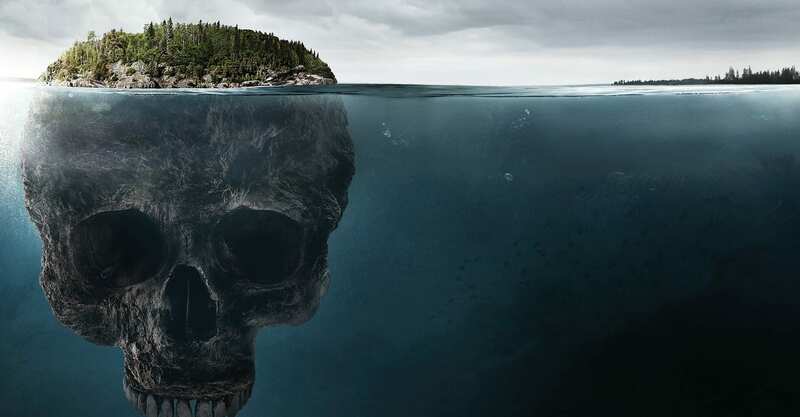 It is believed that the treasure has been hidden here for centuries and they believe that it is placed somewhere in the “Money Pit”. After years of excavation and clues, the Season 6 Episode 4 is titled “A Legacy Revealed”. What is expected from this episode? It is too early to celebrate because there is apparently some tragic loss. Hopefully, this does not mean that someone would lose a life during the excavations as the team is making progress. 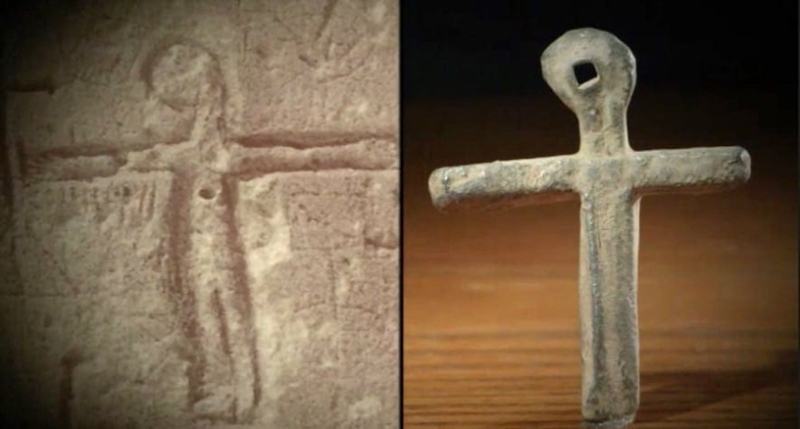 So far, the Lagina brothers have found a lot of things: parchment paper, bones, gemstone brooch, the medieval cross, bookbinding, pottery etc. The current season is expected to answer the questions regarding these objects and how they ended up here. Furthermore, the Season 6 Episode 4 will be the one in which we will see the oldest relic so far found on the island. If you are a fan of the show, you don’t want to miss this episode. 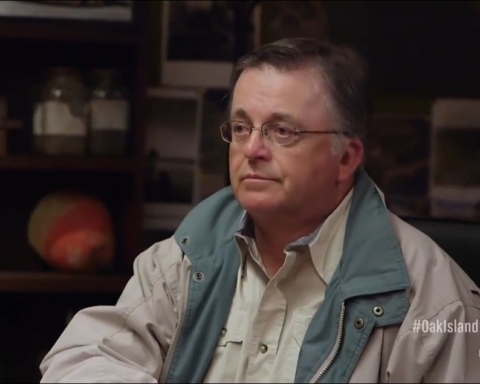 The Curse of Oak Island Season 6 Episode 4 will air on December 4 at 9 pm on History Chanel.